The social determinants of health feature will allow providers to capture information about a patient’s living situation, including transportation options, housing status and care network. According to the company, payers can use this data to deliver personalized or preventative medicine. The second feature focuses on mobile-first in-home care collaboration. The system was designed to help care providers extend care into a patient’s home and break down care silos. 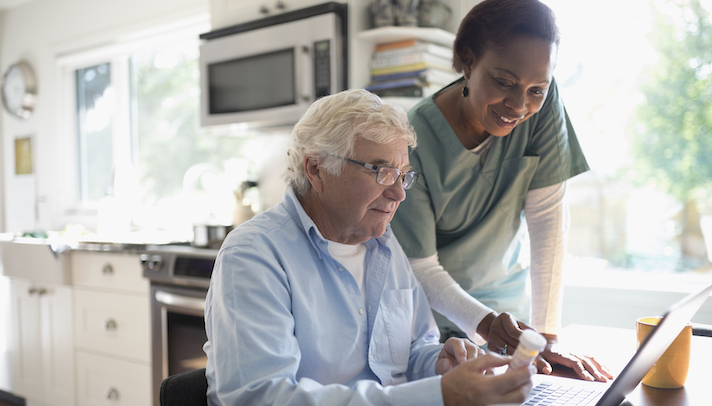 This feature will include an element called Field Service Lightning for Health Cloud, which has the ability to connect home care organizations with the patient’s other providers.